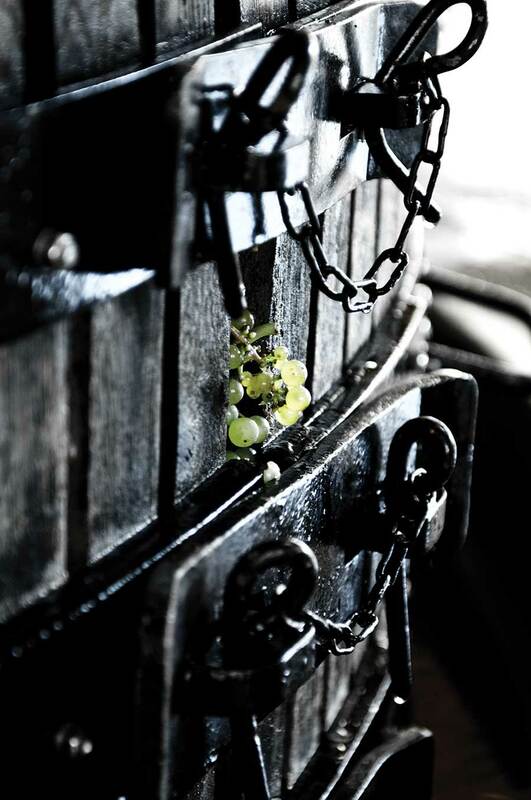 Perrier-Jouët has been transforming grapes into the magic of champagne for over two centuries. Since 1993 the Epernay based maison has been led by cellar master Herve Deschamps, a talented conjurer of taste who finds his inspiration in flowers. Daniel Jeffreys reports. Deschamps is a child of the soil from which he earns his living. 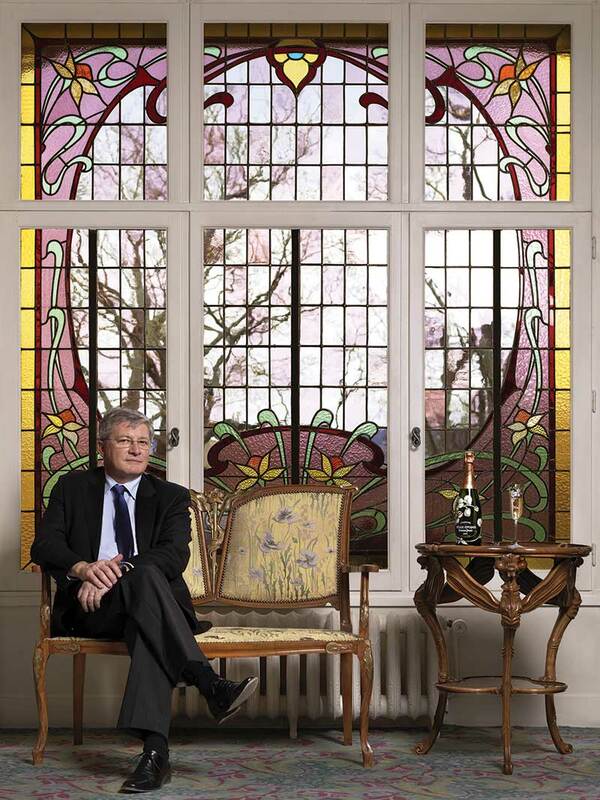 Born in the Champagne region in 1956 he arrived at Perrier-Jouët via courses in agriculture and oenology in Dijon. He began his career at the champagne’s maison in Epernay by taking charge of the crucial fermentation process and the ageing of wines in the cellar. The majority of Perrier-Jouët’s sales come from its non-vintage champagne, which represents a supreme challenge to the cellar master’s art. Deschamps acknowledges that making a great non-vintage champagne with a clear identity is harder than producing vintage. He likens it to making multiple copies of a masterpiece that all look the same but are each made with a different selection of paints. Deschamps says the process of making champagne is similar to raising a child. It’s all about nurturing and looking for signs of development and change. 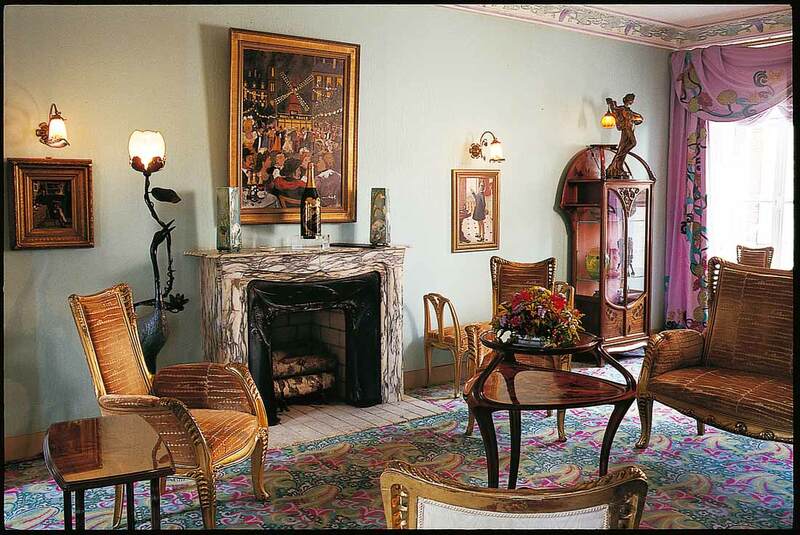 “The style of Perrier Jouët is always expressed with elegance and delicacy,” he says. “It is not heavy it is always delicate, with no strong acidity, I think it is a long relationship to make Perrier Jouët. When you are in the company a long time your cuvee becomes a part of your life and you see it like your children. First the cuvees are babies, and then they become teenagers and then adults. Perrier Jouët owns more than 247 acres in Ay and Dizy in Vallee de la Marne as well as Verzenay and Mailly in Montagne de Reims and Avize and Cramant in Cote des Blancs. The high proportion of superb Chardonnay in Perrier Jouët Champagnes makes them delicate and light. Perrier Jouët was the first house to recognise the special merit of Chardonnay and, soon after its founding, purchased a number of vineyards of exceptional quality, including 99 acres of Cramant vineyards. Deschamps has tended these vines with intense devotion since 1993, when he became cellar master after the retirement of Andre Bavaret, who had been cellar master and guardian of the maison’s heritage for the previous 30 years. Deschamps is only the seventh cellar master in Perrier-Jouët’s 202-year history and he likens the task of blending champagne to being a designer, although he rejects the idea that his role is similar to that of an artist. “An artist creates new things everyday that have a different focus,” he says. “But for me I create new things everyday, but with the same focus. This consistency is what makes the reputation for the brand.” … Read more in Quintessentially Asia.